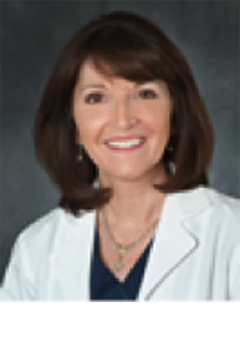 Veronica Schaedler has 35 years experience in Women’s and Children’s services, and has presented breastfeeding workshops and other maternal/child educational programs to hospital and community-based health professionals throughout the United States since 2002. She holds a BSN from Grand Canyon University and an RN from Beth Israel School of Nursing. Veronica implemented the Lactation Services Program at Texas Health Presbyterian Plano in 1997, and has supervised the program since its inception, including inpatient and outpatient services, and a resource store for nursing mothers.